The Rural Innovation Centre and Chamberlain House are designed to provide a professional environment for small businesses. 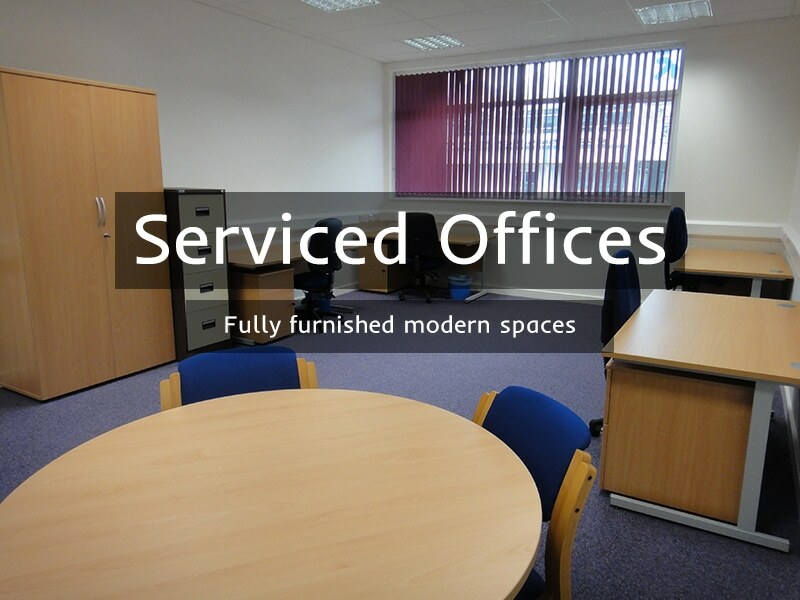 Our light and spacious offices are available to accommodate between one and twelve people. 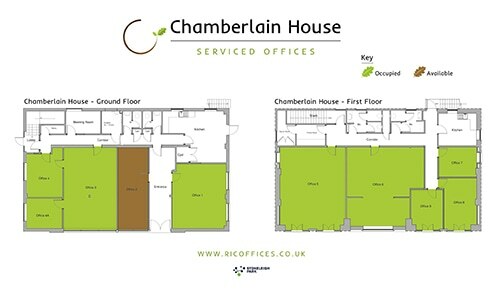 Renting an office with us is easy and we can help small businesses take that first step up to an office. There is no need have to worry about committing to long leases, maintenance costs and health and safety inspections – we’ve got it all covered. Our tenants benefit from a simple, flexible contract and competitive monthly payment, leaving them free to focus on their business. Included in the office price are furniture and telephones, high speed broadband, electricity, reception services and all service charges. Phone line rental are charged on a pay per usage basis. Each office is subject to payment of rates based on the size of the office. This will be paid directly to Warwick District Council. Small business rate relief is available so you can currently reclaim 100% of this cost. Email enquiries@ricoffices.co.uk or use the quick contact form to enquire today. Please input the code to prove you're not a robot!